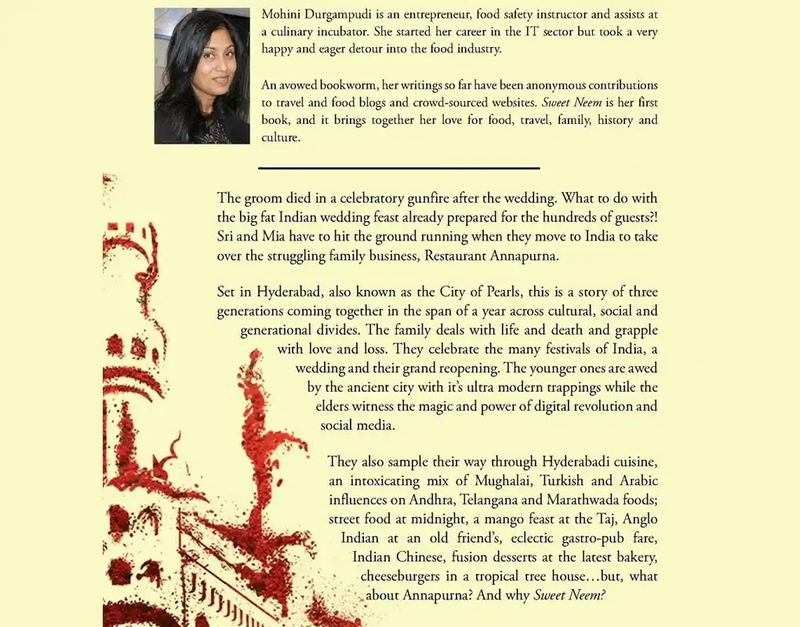 When Mohini Durgampudi approached me for a book review, I was a little surprised. I have reviewed everything from apps and gadgets to liquor and food. But, a book review was something I never dabbled in before. Chef Mandar’s thoroughly enjoyable insights and anecdotes captured in Romancing the Chicks did tempt me to pen an article, but I never got around to doing so. Eager to give it a shot, I gladly agreed. 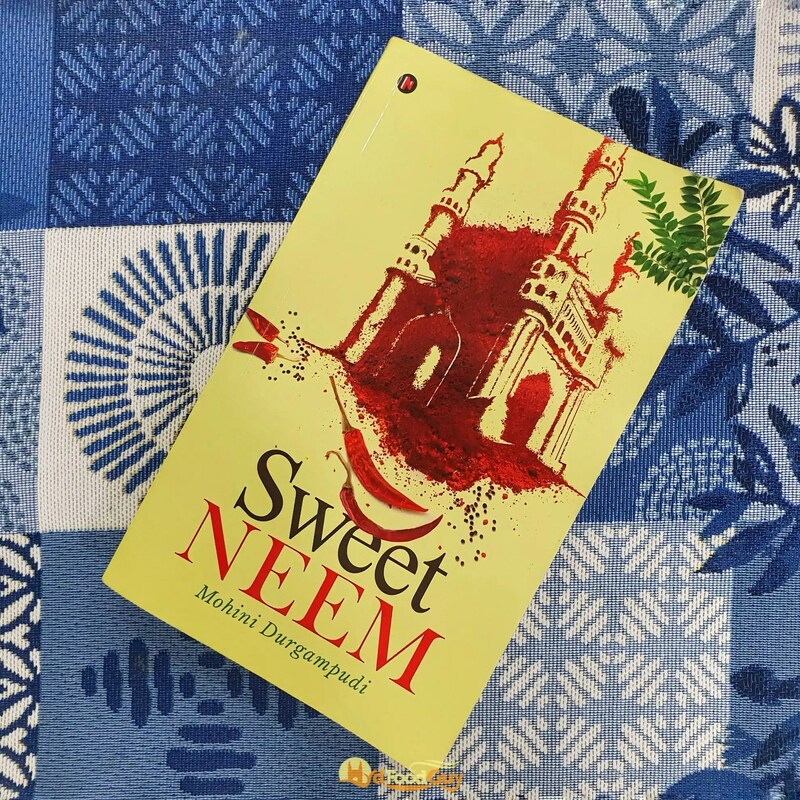 Sweet Neem is Mohini Durgampudi’s first book, although it’s not her first foray into the world of writing. She started her career in IT but eventually ended up working closely with the food and beverages industry as an entrepreneur, food safety instructor and consultant for a culinary incubator. Sweet Neem is a tale of three generations in a family coming together to chart a new course for Annapurna, a modestly successful old-school eatery. The catalyst for the change is Sai — the son who quit his plush job in the States to take up the responsibility of the family business. He is accompanied by Mia; a talented baker and his girlfriend who unquestioningly uprooted herself and followed her love halfway around the world. The story unfolds in and around the older parts of Hyderabad. A glance at the chapter-list and it becomes obvious that the author is quite a foodie. The title of every chapter is connected with food. Sweet Neem opens with ‘Samosa or Bajji?’ and closes with ‘Hyderabadi Biryani’. Food finds its way into almost every conversation. Durgampudi’s writing style is simple and the 300-page long narrative is divided into five acts each of which is comprised of a dozen or short chapters. The narrative is linear and fairly predictable. A few chapters in, the ending as well as the direction the story is heading towards becomes fairly obvious. And while there are minor challenges in the journey, there are no curve balls. Managing a restaurant in the city is a challenging business. Every month there are dozens that throw in their towel. While the premise of Sweet Neem is brilliant, it misses the opportunity to delve deep and focus on the nuances. Even the minor challenges faced by Sai are overcome with relative ease with little insight gained. 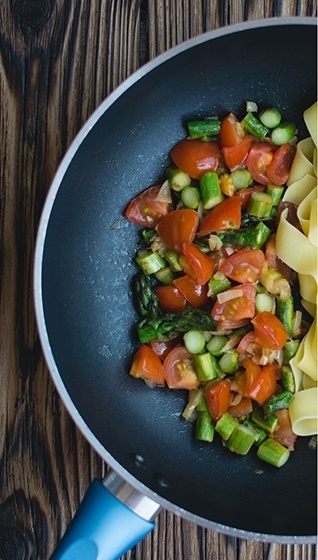 Food is prominently featured in the story; ingredients and recipes are generously sprinkled into conversations. However, it sometimes feels shoehorned into a conversation. Once again, I’d have loved more depth in the conversations around food. Sweet Neem an easy read with a comfy, feel-good story. In the absence of an eventful plot, the tight editing aids the narrative with some momentum. However, it also leaves little room for character development. We get to see glimpses of the dynamic between Sai and Mia, but only in the broadest of strokes. There’s plenty that Sweet Neem gets right though. Durgampudi’s maiden effort is commendable. It’s an unpretentious and unrepentant love letter to the city. To its credit, it doesn’t try to be anything else. The unusual premise and the earnest storytelling ensures that everyone who picks up Sweet Neem will finish it with a smile on their face. Sweet Neem works best when it manages to evoke nostalgia, which is its biggest asset. 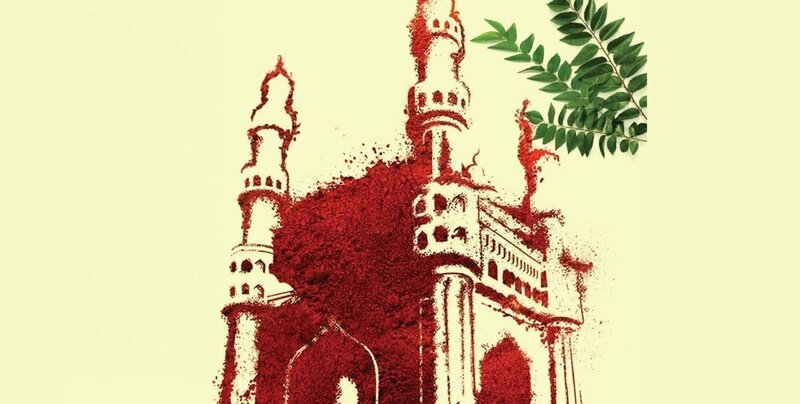 It’s a story that’ll evoke nostalgia in anyone who has grown up in Hyderabad but is now settled in a distant land, much like the author herself. Those that are intimately familiar with Hyderabad will also find joy in rediscovering through Mia’s eyes the many culinary jewels that the city is blessed with. There’s a lot in this story that a Hyderabadi will relate to. For me, the pleasant surprise was seeing the story culminate with a meetup of Hyderabad Foodies group.